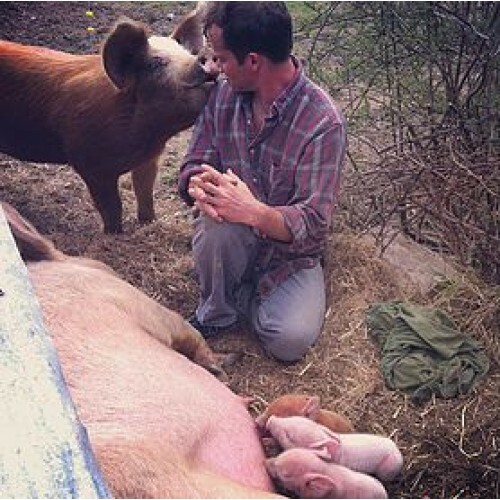 Kyer Farm is a small-scale pastured pork operation located in New York's Battenkill River Valley. 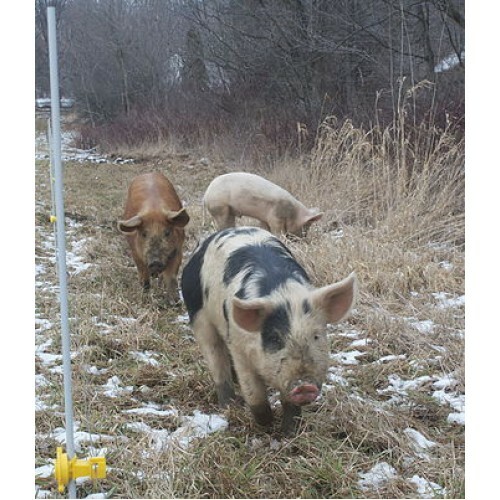 We breed and raise heritage pigs on pasture, using rotational-grazing methods to maintain both the health of the pigs, as well as the health of the land. 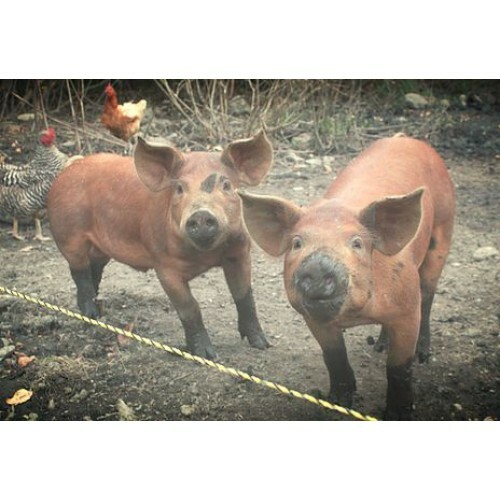 Products: Heritage breed pastured pork (both whole pigs and cuts available for purchase). 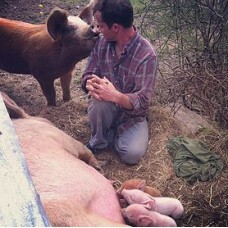 We also sell heritage breed piglets. 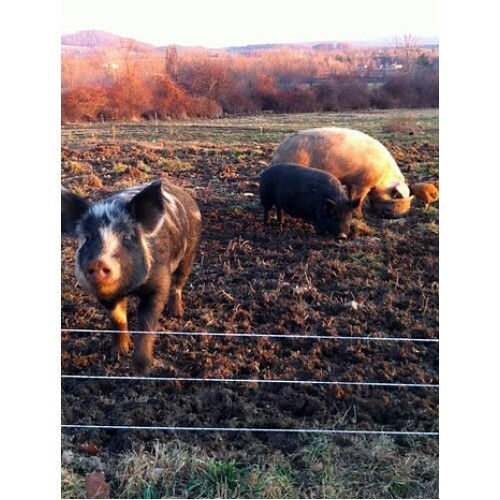 Where to Find our Products: On our Farm: 106 Waites Hill Road, Eagle Bridge, NY (Please call or email ahead of time to make an appointment to stop by). 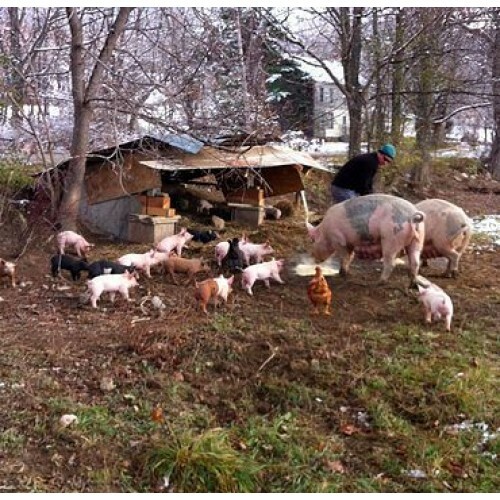 Retail: Owl Wood Farm Stand: 763 Turnpike Road, Eagle Bridge, NY. Open dawn until dusk. Wholesale Information: Case by case basis. Contact for more information.